These type holders are applied in roller presses. The number of digits and the font height can be freely selected. 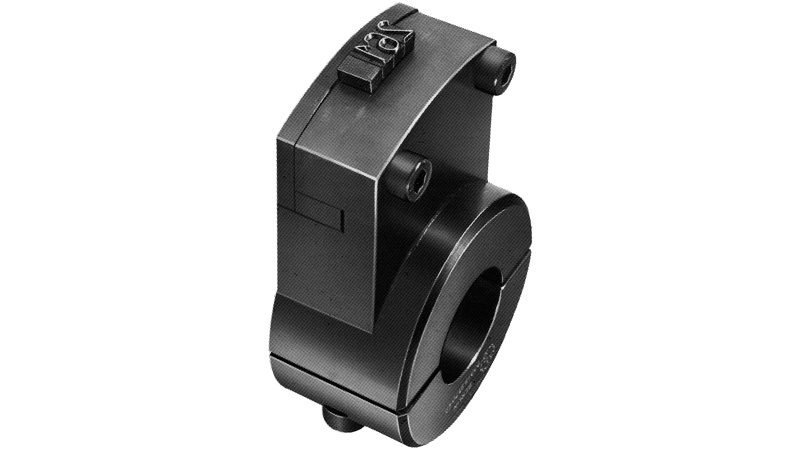 Besides our standard holder, we also construct any other type holder according to your drawings.